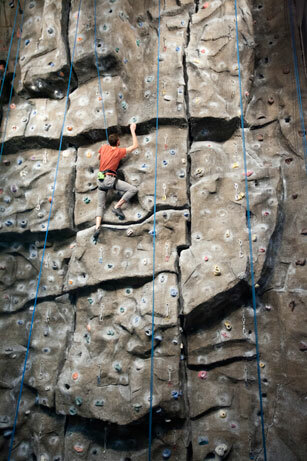 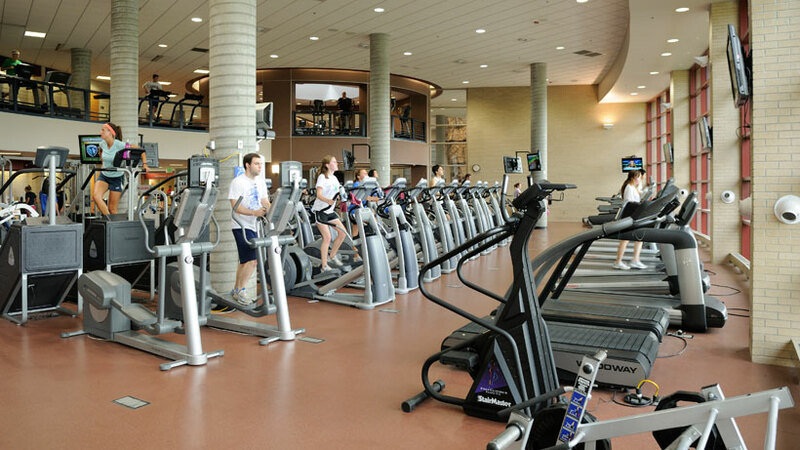 The 98,000-square-foot center, conceived by Ken Ebert Design Group of Manhattan, has a suspended track, a rock-climbing wall, cardiovascular and resistance training equipment, weight rooms, aerobic and martial-arts studios and basketball, volleyball and racquetball courts; and Recreation Services offices. 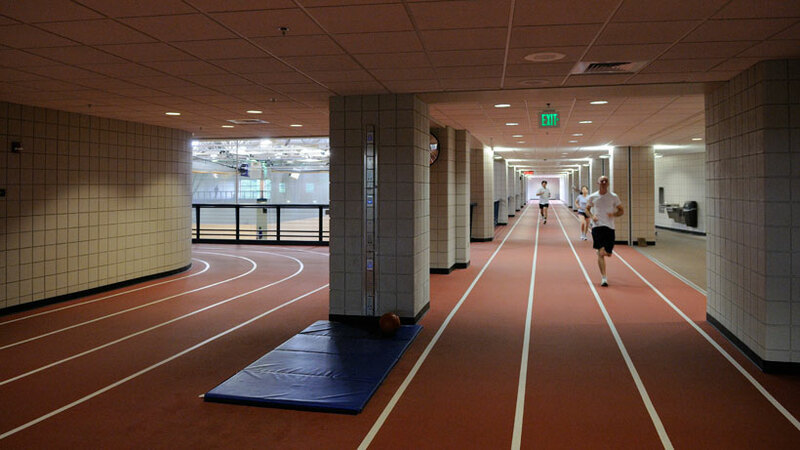 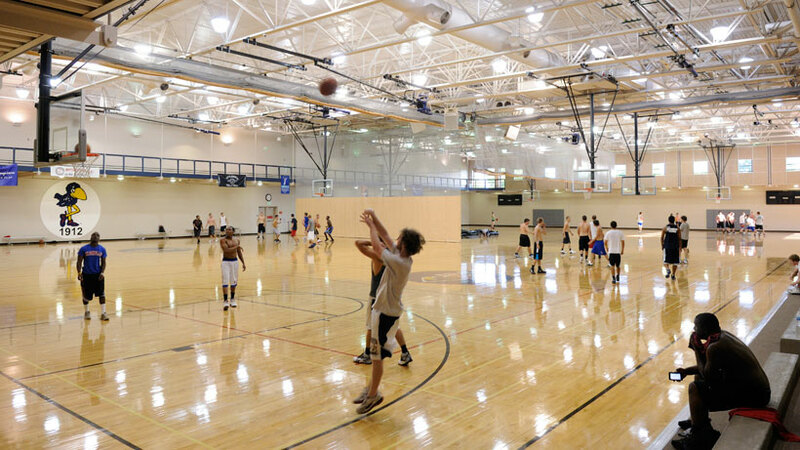 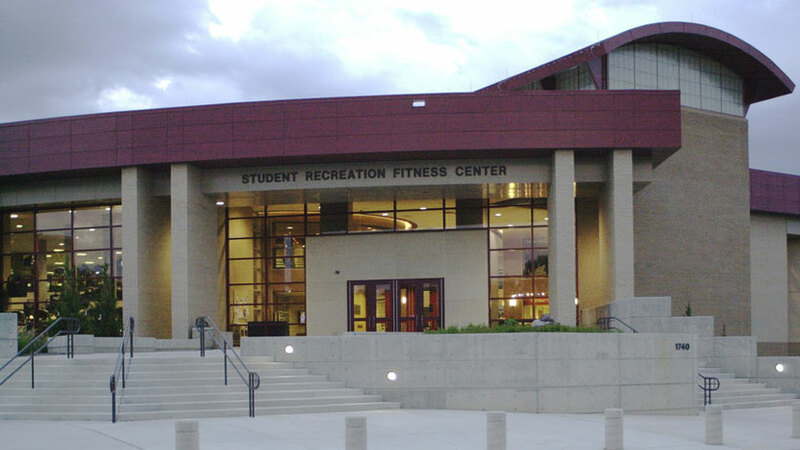 A $6.3-million addition of approximately 45,000 square feet to the north side of the center includes four gym courts, racquetball courts, a martial-arts studio; and an extended track elevated over all eight courts. 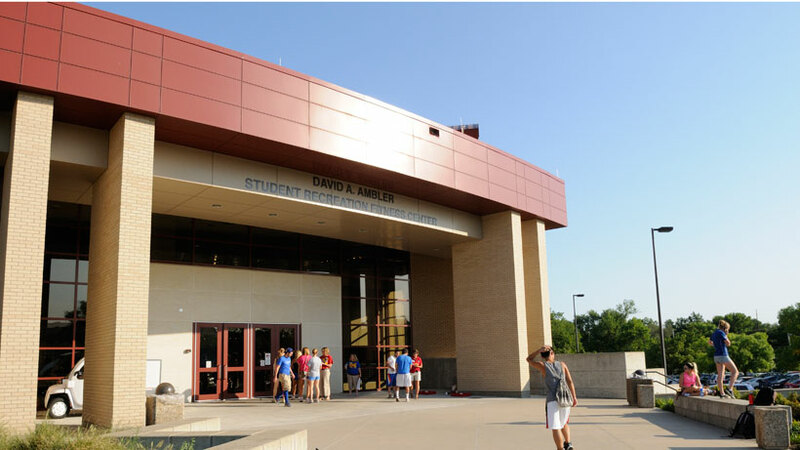 It was opened Oct. 24, 2008, when the building was dedicated to Ambler. 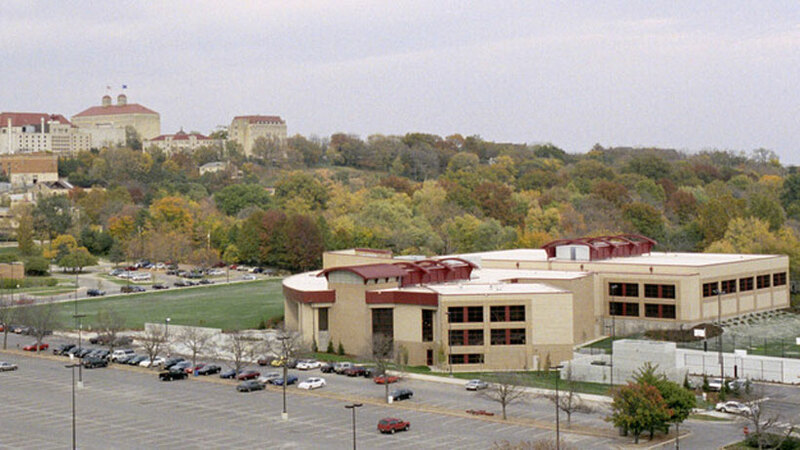 The 5,200-square-foot Student Rain Garden north of the center has 2,500 native plants from 20 species.